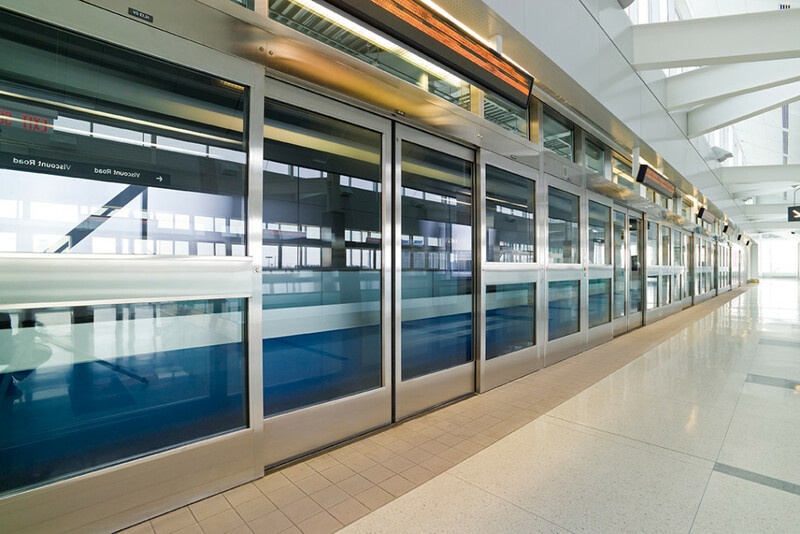 Texas Access Controls offers many customized solutions for all types of rail applications. 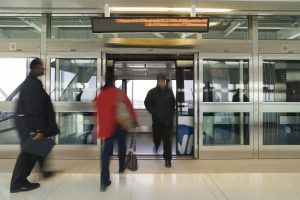 Our design teams take pride in finding complex solutions to address the challenges of every unique project we take on. 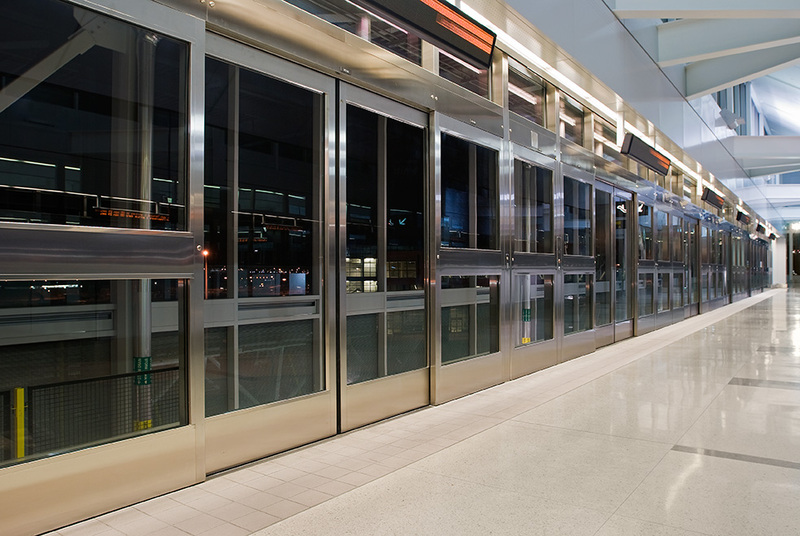 We are equipped to handle all project phases from engineering and design, all the way to post-sales support. 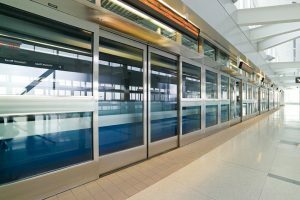 We have installed more than 50 people mover systems (APMs) in airports around the world, and are extremely proud of Texas Access Controls‘s Platform Screen Door solutions that help people travel the globe every single day. International locations where we’ve installed platform screen door solutions that help keep people moving include Frankfurt Airport-Germany, Rome Airport, Madrid Barajas, Kuala Lumpur Airport-Malaysia, Las Vegas McCarran, Dallas Fort Worth, Houston – George Bush, Denver International, London Heathrow, Mexico City, Beijing Capital, Washington-Dulles, Atlanta’s Hartsfield-Jackson and of course, our very own Toronto – Pearson.